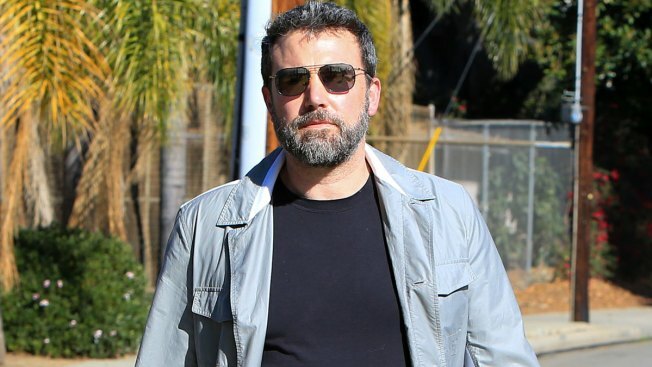 Ben Affleck is telling you to back off about his back tattoo. Hey New Yorker... back off! "Justice League" star Ben Affleck has finally made his first public comments regarding his rather infamous back tattoo (a large, multicolored phoenix rising from the ashes) that much of social media has been buzzing about for weeks. When the back tat first appeared in 2016 Affleck dismissed it at the time as fake for a film. But it appears that was not the case. Following an article in The New Yorker titled "The Great Sadness of Ben Affleck," where the star is described as "the kind of middle-aged-white-male sadness that the Internet loves to mock," Affleck finally commented about the widely ridiculed tattoo. Affleck's Hollywood pal Matt Damon, who he won an Oscar with in 1998 for penning the script "Good Will Hunting," also came to his defense... sort of. While appearing on "The Daily Show" last week Damon was asked what he thought about Affleck's giant back tattoo. "It's not one man's job to tell another man what he can do to his back," Damon told host Trevor Noah.